Jeep tours in Armenia is not for the faint-hearted. It’s for the enthusiastic adventurers who wish to take challenging routes. 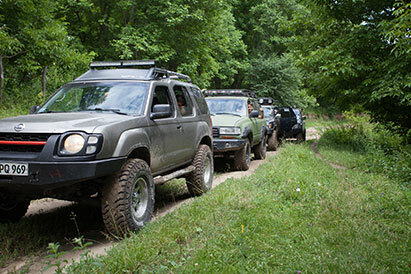 Take one of our jeep day tours or multi-day tours and get an adrenalin rush with us! This 12 day jeep tour in Armenia is made for real adventure lovers. During this tour you will have chance to travel all over Armenia, check-in the less visited parts of the country and discover the real treasures of this ancient land.